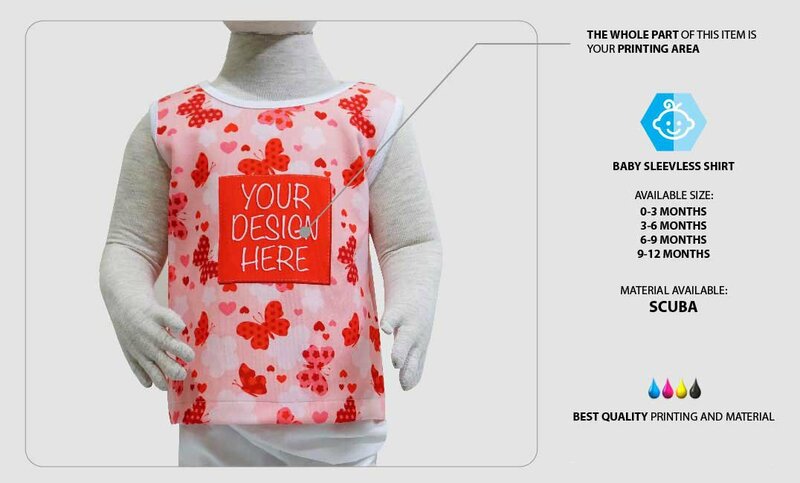 Have a hard time looking for a comfortable and cool apparel for your baby? 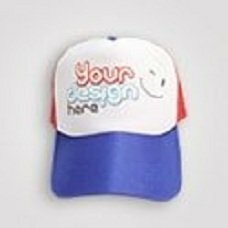 Your finding is over here in Custom. 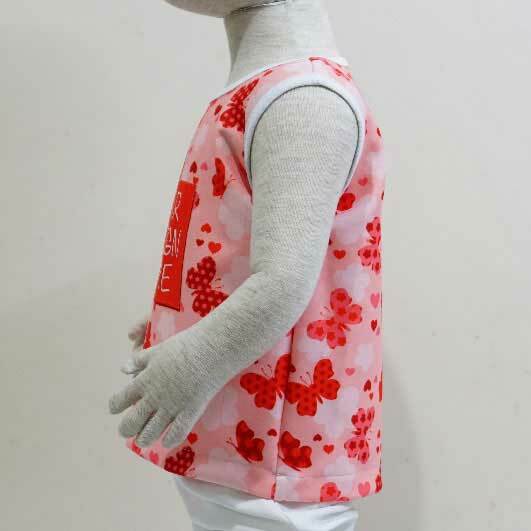 Our baby sleeveless shirt is such a comfy clothes for your baby to wear. 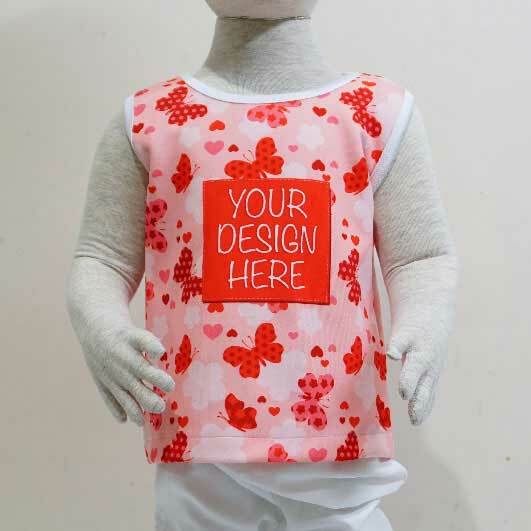 You are in the best place on internet for giving your baby a nice apparel without no one will have the same design. 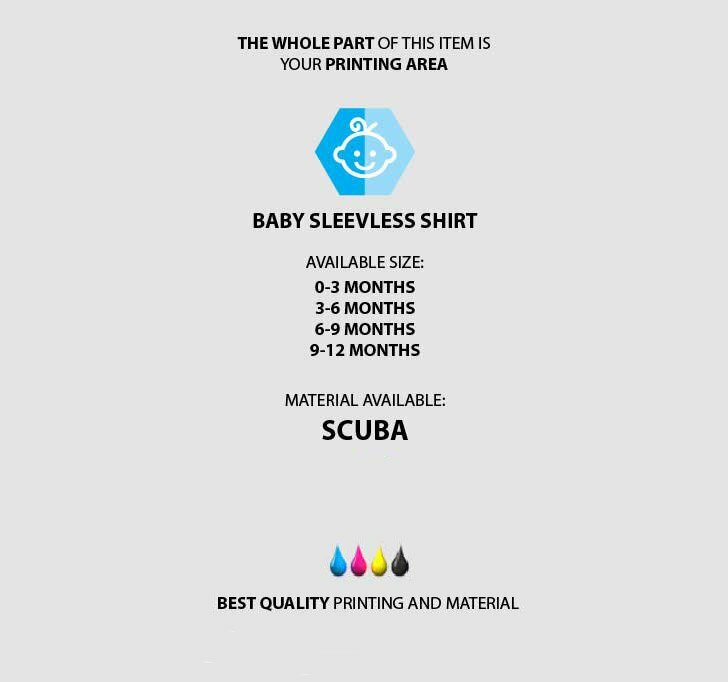 Main thing to emphasize is that out baby sleevelss shirt is customizable item. 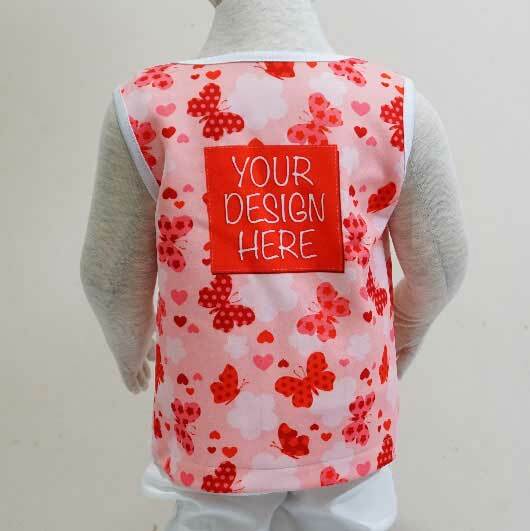 You may print your custom design creation on the whole part of it. 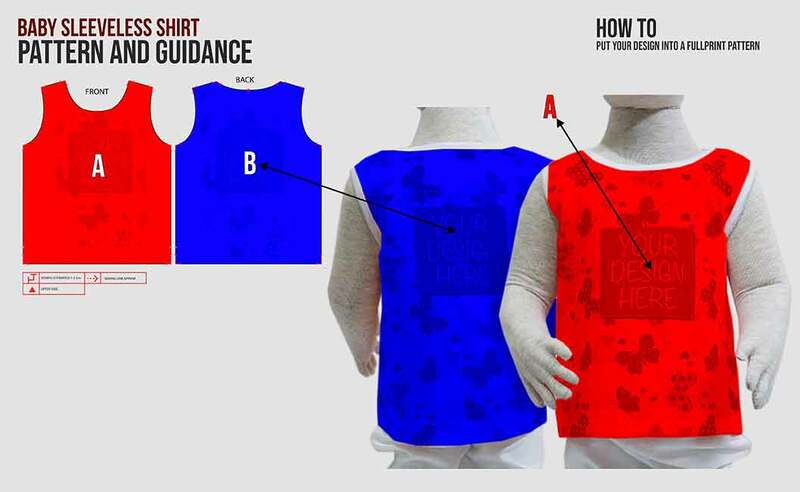 Designs like characters, beautiful patterns, texts, and colour blocks are suitable to be printed on it. 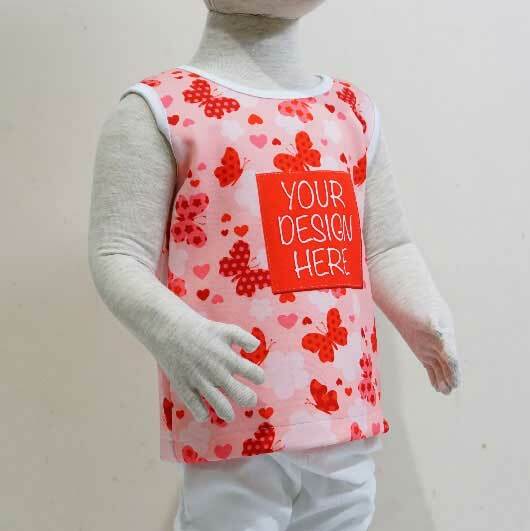 Simply upload your design and our professional solid team will process it within a quick time. Not only supported by experienced team but the latest advanced printing technology support our core production. That is why we work fast for you. 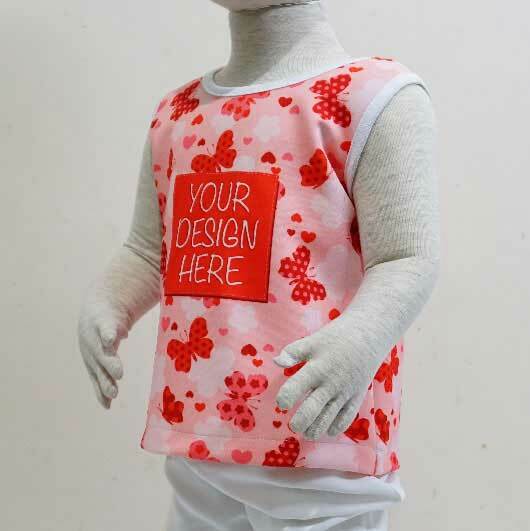 This item can be ordered only 1 piece and also in huge amount. No minimum order! 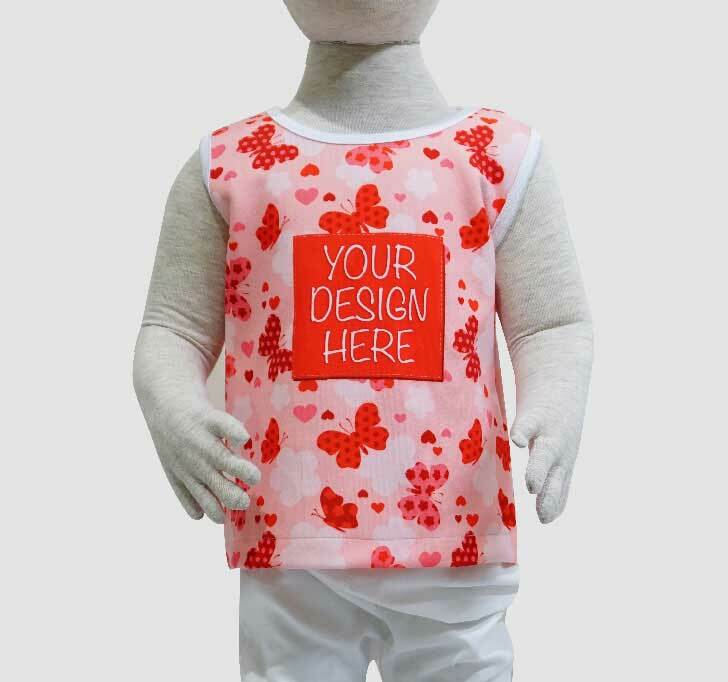 You may order for your own baby or send it as a gift to any of your circle. 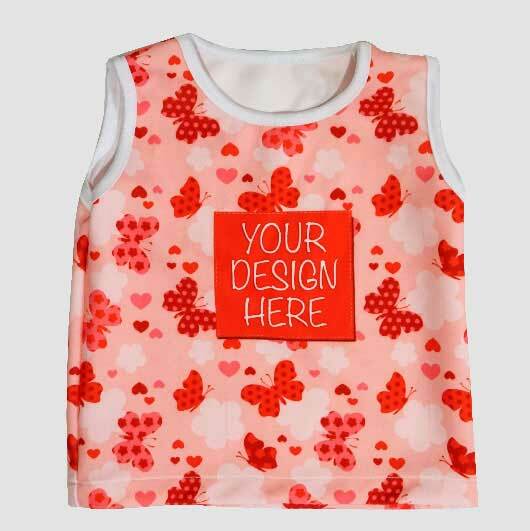 Order your baby sleeveless shirt now!